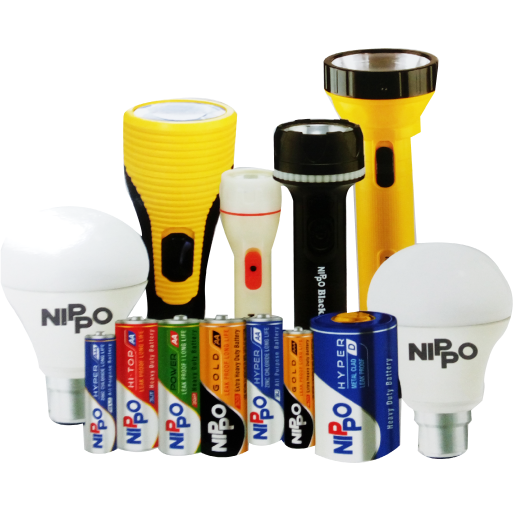 Nippo today, is a household name in India. A name synonymous with batteries, manufactured by Indo National Limited. Since its inception in 1972, Nippo has been providing millions of its customers with a quality and performance that is second to none.